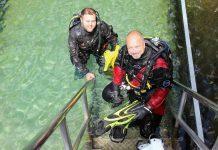 MARK EVANS: Going to DEMA? 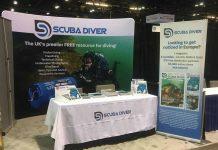 Stop by booth 1902 and say hello! 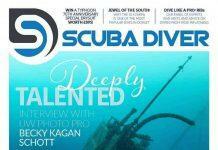 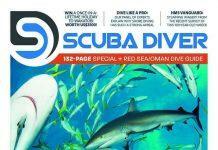 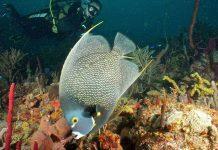 MARK EVANS: The October issue of Scuba Diver is here! 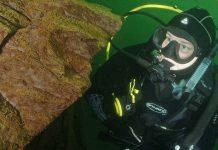 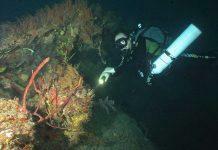 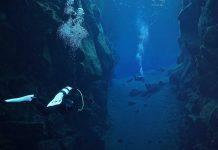 MARK EVANS: Iceland’s Silfra dive site lives up to expectations! 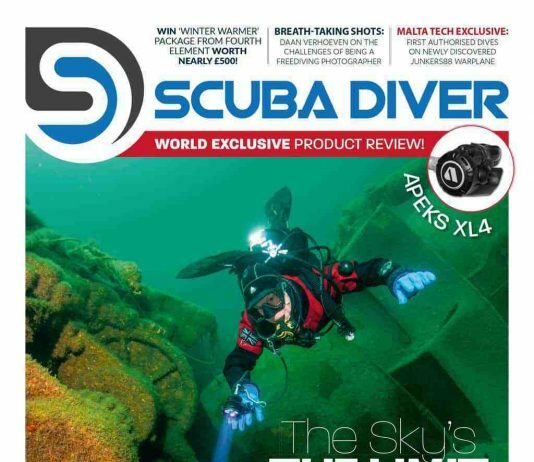 MARK EVANS: The latest issue (September) of Scuba Diver magazine is here! 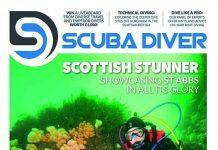 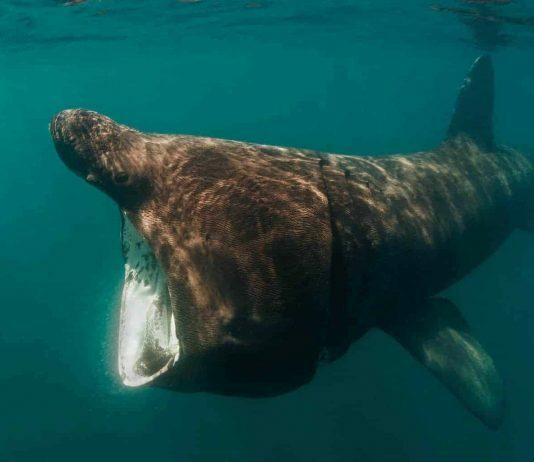 MARK EVANS: August issue of Scuba Diver out now! 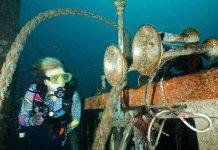 MARK EVANS: Grenada and Carriacou – that’s a wrap!